We keep your details confidential and will not share them with any third parties. 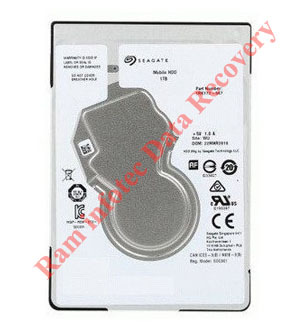 Ram infotech Data Recovery is India's oldest, biggest and best data recovery company. 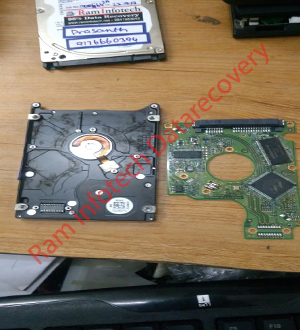 We have been offering data recovery services in 1998 (older than any other Indiandata recovery company) and have the biggest team of data recovery engineers around Tamil nadu ,India. We work together to help solve the problems that nobody else in the world can. 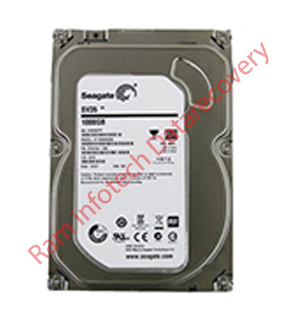 We have a full-service data recovery lab in Chennai,in India. We also have a lab in other citys. None of these locations are virtual offices or drop off locations, we have dedicated full-time data recovery engineers and fully equipped state of the art labs equipped to help our customers locally in a fast and professional way. We are proud to claim to be the best in the world at what we do and we can back it up. 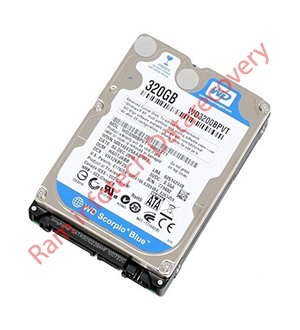 We are confident of this as we often recover data from failed drives that been to many other companies worldwide (including some of the best well know companies around the India.). Our customers from all around the world who send us their device for data recovery, having used many other companies worldwide prior to using our services tell us all the time that our service is better, our results are better, we kept them better informed and did the job faster than any other company they have used before + we made the whole experience of doing business with us is far more transparent/clean up front. This has been developed over time through a process of constant and never ending improvement since 1998, every day until today. We are still looking for better ways to do things for our customers. We deliver exactly what we promise and we do it with friendly and personal service every step of the way. Our passion is helping people, all our staff love coming to our data recovery lab each day with the opportunity to turn a data loss disaster into the opportunity to get a client's lifetime of family photos back. We love calling our customers to tell them the great news that Guess what, We got all your data back! Yay! Our secure facilities and laboratory have special protections in place to monitor and safeguard equipment or materials sent to us by our clients and associates, including computers, hard drives, flash drives, SSD and other devices, mobile phones, documents of any type, and all other materials and equipment. Physical security measures may include but are not limited to alarm systems, closed circuit television monitoring, stationed security guards, and specialized fittings on doors and windows to prevent unauthorized entry or use. We protect our client’s data securely using advanced firewalls and network security settings, electronic monitoring and warning systems, and a vigilant anti-hack team. Our technical and engineering skills that have recovered thousands of presumably lost hard drives and other storage devices are also put to use to protect the data that we recover and store related to our clients. The electronic security of our client’s data is a primary concern. 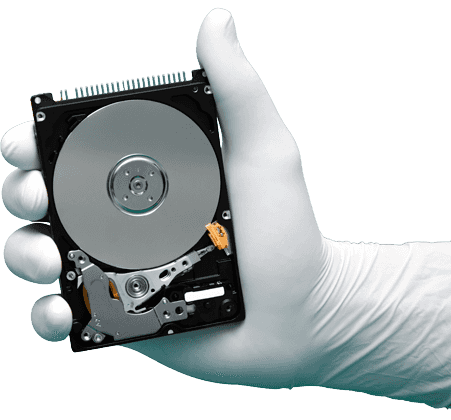 We understand the sensitive nature of the data contained in some hard drives and provide our clients with a safe and completely confidential data recovery, storage and protection solution. Our multi-level management process ensures that data is never lost, stolen or disclosed to any unauthorized parties. All information and data is treated as confidential and all DBA Platinum Data Recovery employees with access to such information are required to sign non-disclosure and confidentiality agreements where required by law. In the course of business we will come to safeguard certain personal information regarding our clients and warrant that we will never sell, lease, rent, trade, give away, publish or distribute personal information in any way. However, if you give us permission to do so, we may from time to time send you data or information that may interest you. 100% confidentiality and non-disclosure is guaranteed! Regardless of our 100% confidentiality and non-disclosure guaranteed, we are happy to review and sign any third-party paperwork confirming these agreements. If we couldn't recover any data, then we wont charge you a single rupee! Click here to know more. Over 1000 recoveries completed in a year from different types of media. Know more here. We value your privacy and provide complete security for your data. Know more here. Just give us a call and we will pick up your media and process within fast turn around time. This head replacement tool can be used on 2.5” Seagate slim hard drive models which have 1 platter and with their heads parked on a ramp. This head replacement tool can be used on 2.5” Seagate slim hard drive models which have 2 platters and with their heads parked on a ramp. This head replacement tool can be used on 2.5” wd slim hard drive models which have 2 platters and with their heads parked on a ramp. Dear Sir In case you didn’t know, water and electronics don’t tend to go well together. Hard Drive RecoveryFailed Hard Drive? External HDD RecoveryExternal HDD Not Working? USB Data RecoveryUSB Drive Not Working? SSD Data RecoveryFailed SSD Drive? Deleted Data RecoveryDeleted Important Files? SD Card RecoveryFaulty SD Card? Fantastic service. Professionalism in delivery, trust and commitment. 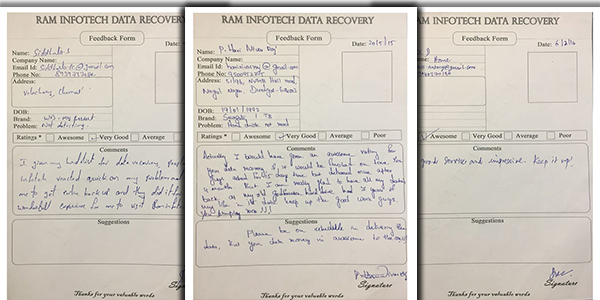 i felt very sad that i may lose my data which are 20+ yrs old.. then i found Ram Infotech and approached them. My sadness turned to contentment in just 4 days. I got all my data. Good Service ! Fields Data Recovery specialise in hard drive recovery, SSD data recovery, SD card recovery, RAID repair and more. In fact we can recover lost data from all media types. Fields Data Recovery specialise in hard drive recovery, SSD data recovery, SD card recovery, RAID repair and more. In fact we can recover lost data from all media types. Fields Data Recovery specialise in hard drive recovery, SSD data recovery, SD card recovery, RAID repair and more. In fact we can recover lost data from all media types. Fields Data Recovery specialise in hard drive recovery, SSD data recovery, SD card recovery, RAID repair and more. In fact we can recover lost data from all media types.